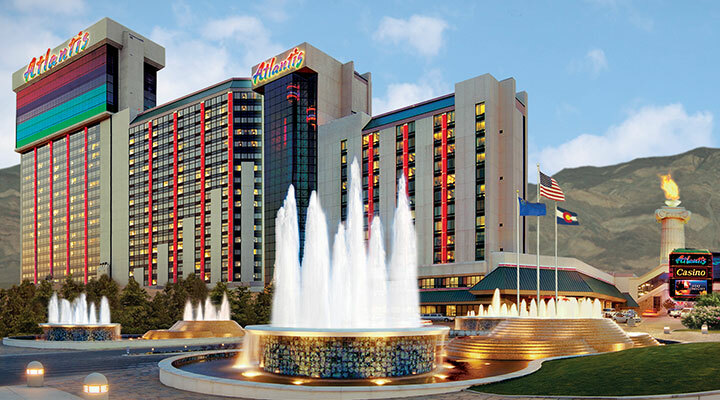 Monarch Casino & Resort, Inc., through its subsidiaries, owns and operates the Atlantis Casino Resort Spa, a hotel/casino facility in Reno, Nevada, and the Monarch Black Hawk Casino in Black Hawk, Colorado, approximately 40 miles west of Denver. Atlantis features approximately 61,000 square feet of casino space; 824 guest rooms; eight food outlets; two espresso and pastry bars; a 30,000 square foot health spa and salon with an enclosed year-round pool; two retail outlets offering clothing and traditional gift shop merchandise; an 8,000 square-foot family entertainment center; and approximately 52,000 square feet of banquet, convention and meeting room space. The casino features approximately 1,450 slot and video poker machines; approximately 38 table games, including blackjack, craps, roulette, and others; a race and sports book; a 24-hour live keno lounge and a poker room. 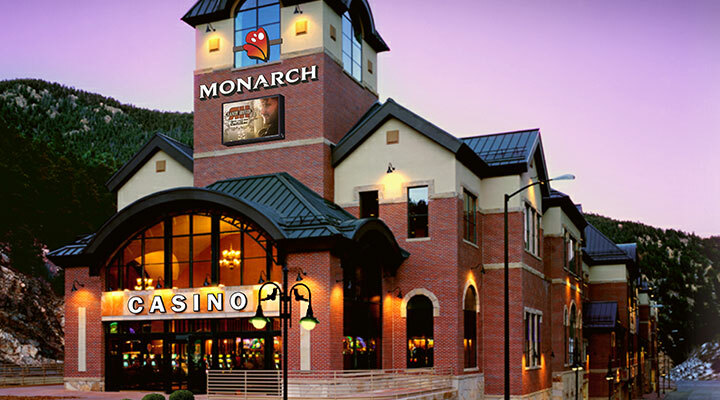 Monarch Casino & Resort and its predecessors have operated the property since 1972. Monarch Casino Black Hawk, the first casino encountered by visitors arriving from Denver on Highway 119, features approximately 32,000 square feet of casino space; approximately 740 slot machines; 14 table games; a 250 seat buffet-style restaurant; a snack bar; and an all-new parking structure with approximately 1,350 spaces. An ongoing master planned expansion of the property will nearly double the casino space and add a 23-story hotel tower with approximately 500 guest rooms and suites, an upscale spa and pool facility, three restaurants (bringing the total to four restaurants), additional bars, and associated support facilities.